There, we said it. We want you back at Boot Camp, it's just not the same without you. You don't want to miss this..
We're determined for you to make 2016 your best ever. Not just a quick fix, but a long lasting change that you can maintain easily. 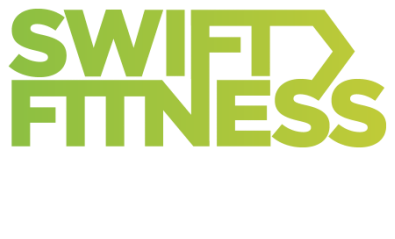 As you've been with us in the past, we wanted to give you the chance to return to Swift Fitness. We've put some awesome things together, so know's the PERFECT time to start your New Years Resolutions! Keep this price for as Long as you want it. Your next 30 days is on us. No catch, so if you sign up today, you're first payment won't be until Feb.
​After that, it's a month to month agreement, where you can cancel at any time by giving us 30 days notice, easy. The 28 Day Challenge is our most successful Online Transformation Programme ever. 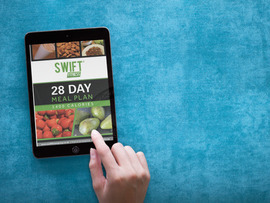 For the next 28 days, you get to work 1-1 with Sam Warrington, the Founder of Swift Fitness. You get a personalised diet plan, fitness programme and weekly masterclasses on diet, fitness, mindset and everything in between. This entitles you to 50% the challenge to use over the next 12 months at a time that suits you. Have a 60 minute session on us to work on anything you want. 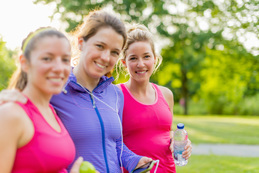 Your trainer will meet you in your local park, and show you an awesome 1-1 session. This is a chance for you to get a 1 hour session for FREE. 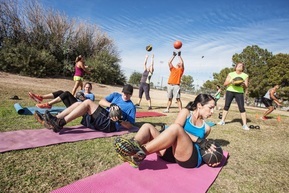 Invite your friends, family and work mates along to a boot camp session for free. They can attend anyone of our sessions across London for FREE. You can still cancel when you want, by giving us 30 days notice. That's a HUGE SAVING of over £208! If you want to make the most of this unique offer, just fill in the details below and we will do the rest. Thanks for staying! So, it's Decision Time. 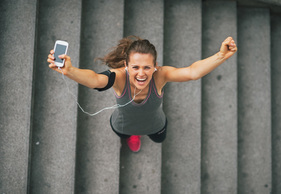 Are you going to be going on lonely runs, trying to think of new recipes all by yourself.... Or are you going to be Awesome & Return to the Best Boot Camp in London. Let's show 2016 who's Boss!